I’m even later than normal posting tonight as Isabelle didn’t want to sleep! We made some flap jacks, not the way we normally make them, but they turned out delicious anyway, so I thought I’d make a note of it! Sometimes we add sultanas, raisins, mixed nuts, banana, orange or honey to our flap jacks, but today was a chocolate chip flapjack day! 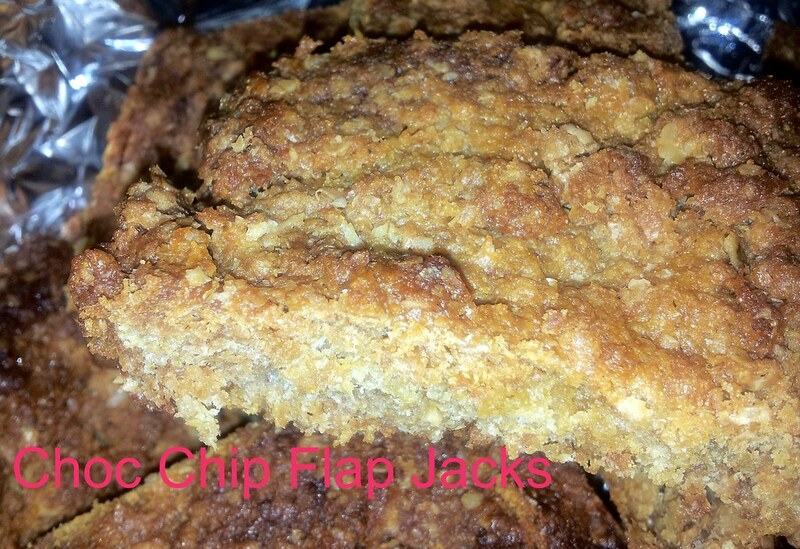 Flapjacks are so quick and easy to make and make a great snack for both us and the kids. 1. 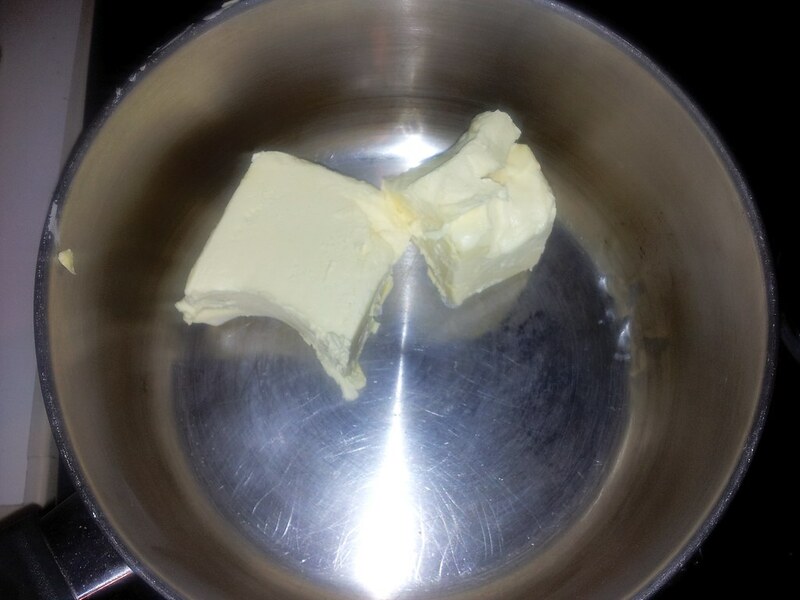 Melt the butter/marg in a pan. 2. 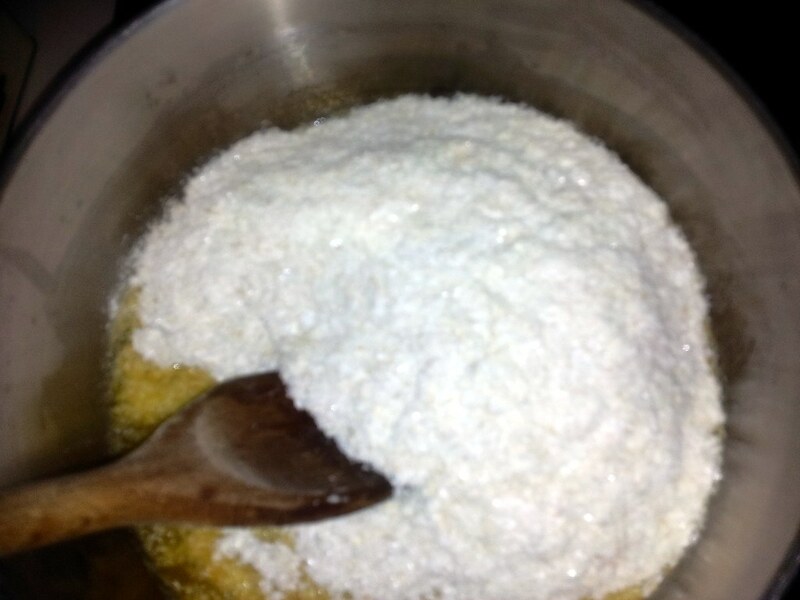 Stir the sugar into the melted butter. 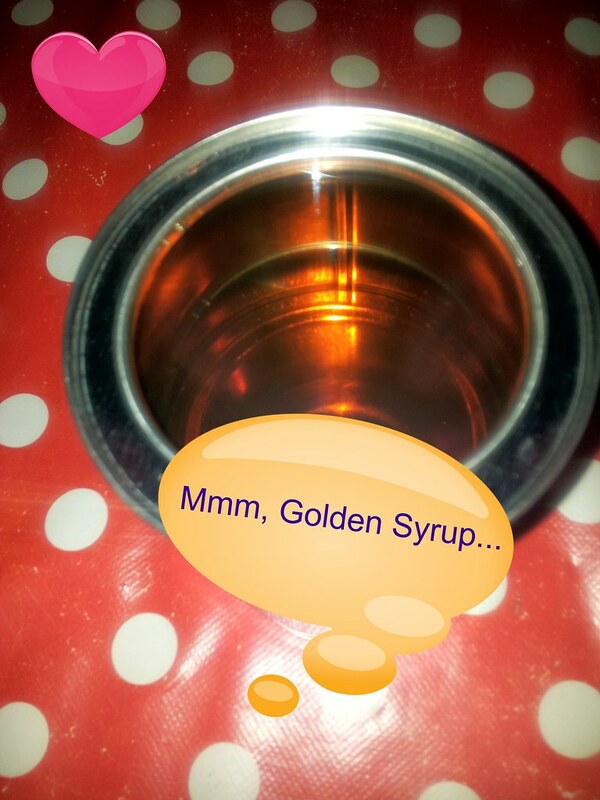 (You should also add the Golden Syrup at this point, unlike me who added the syrup after the porridge). 3. Add your rolled oats or instant porridge. 5. 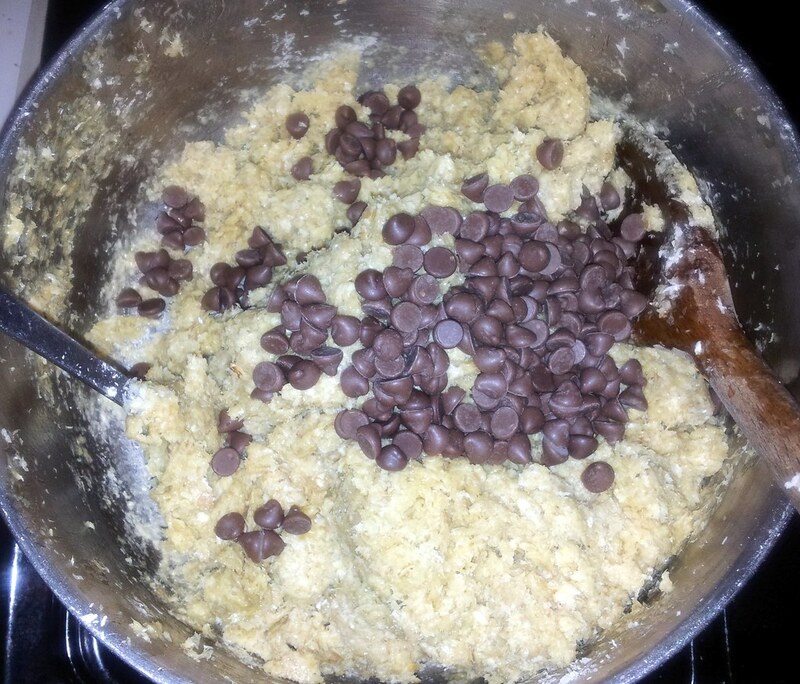 Add your chocolate chips (or fruit or nuts etc) and gibe the mixture a good stir until all the ingredients are mixed in well. 6. 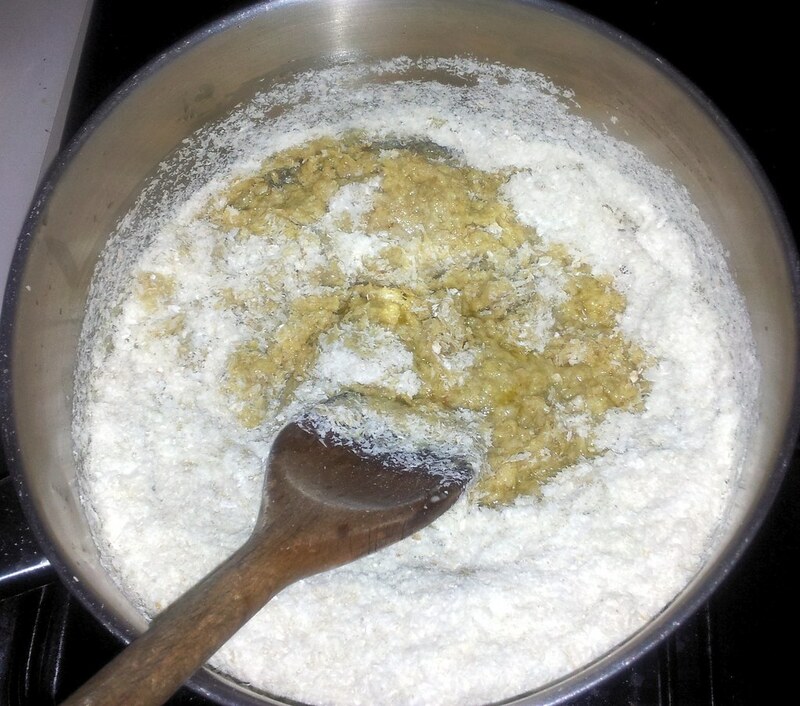 Spoon your mixture into a baking tray. 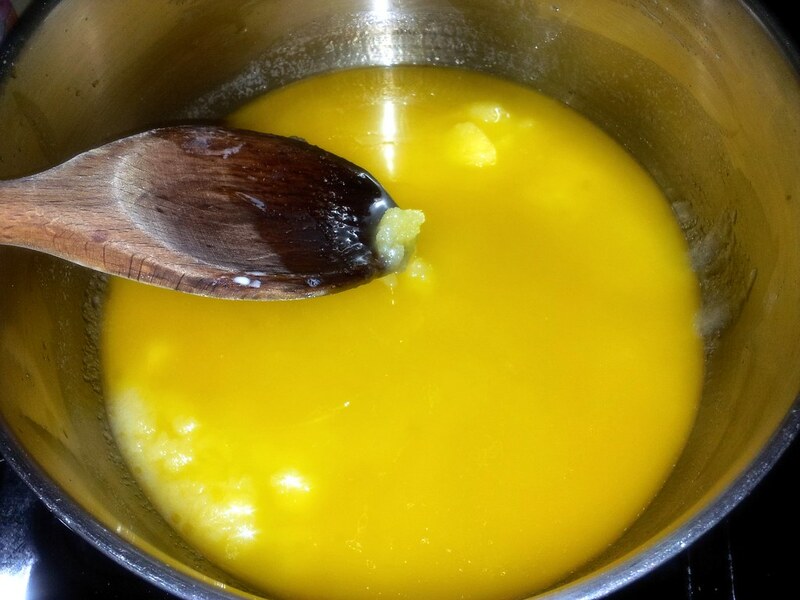 Your mixture should be about 3cm thick. I’m out of baking paper, so I used greased foil. 7. 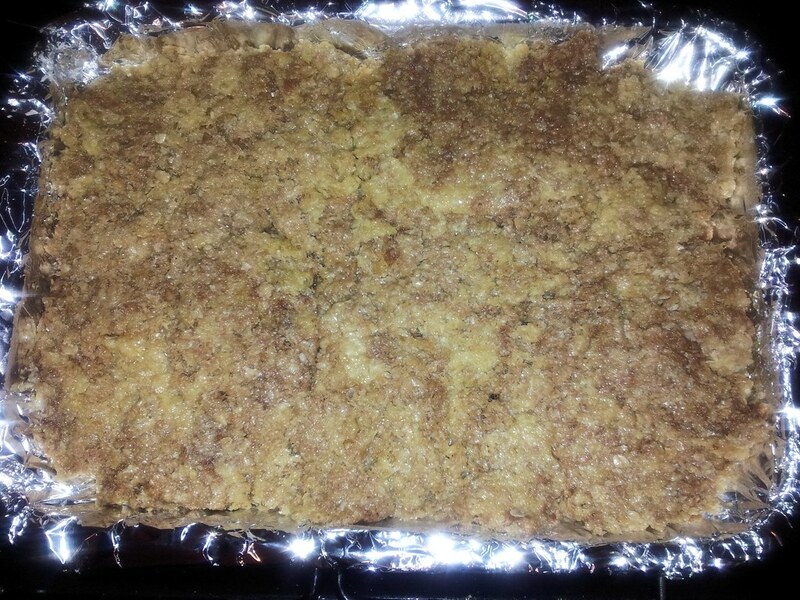 Bake in the oven for thirty minutes or until the top is golden brown. 8. 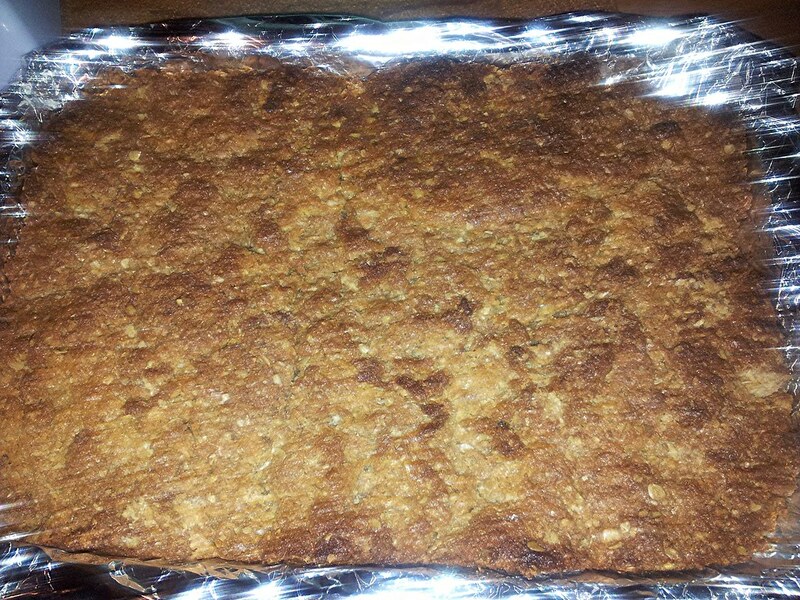 When the flapjacks have cooled slightly, cut them into squares or rectangles. They were so nice! They were also very “sturdy” so they are good snacks for out and about on the school run or with a picnic. 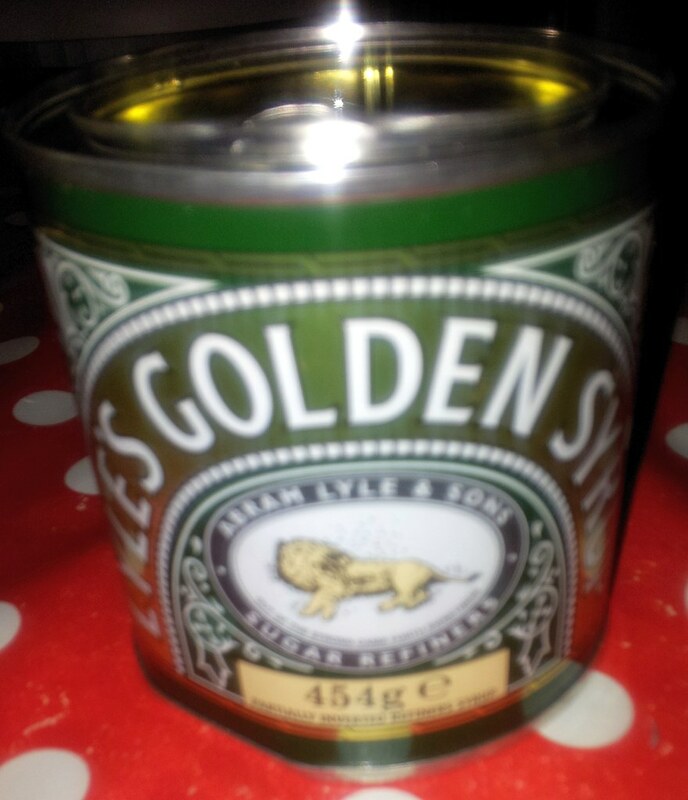 We ate some straight away, then we stored the rest in a tin . Have you got any recipes you can share with me? I’m always looking for new ideas for after school snacks!